Bhimrao Ramji Ambedkar (known popularly as Dr. B.R. Ambedkar) was born on 14 April 1891. 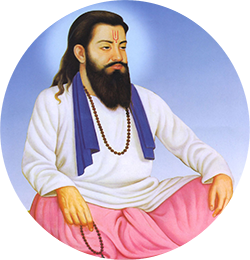 He was an Indian jurist, politician and social reformer who campaigned against social discrimination in India, striving for equal social rights for Dalits, women and labour. He was independent India's first law minister and the principal architect of the Constitution of India. 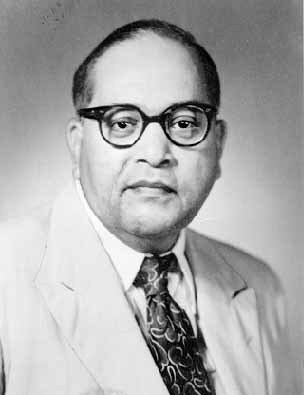 Dr. Ambedkar was a prolific student, earning a law degree and various doctorates from Columbia University and the London School of Economics, and gained a reputation as a scholar for his research in law, economics and political science. In his early career he was an economist, professor, and lawyer. His later life was marked by his political activities, where he became involved in the negotiations for India's independence campaigning by publishing journals advocating political rights and social freedom for untouchables and contributing significantly to the establishment of the state of India. In 1990, Dr. Ambedkar was posthumously conferred with the Bharat Ratna, India's highest civilian award. 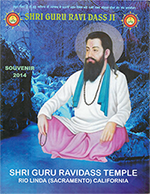 Present day India had various followers of Dr. Ambedkar and numerous memorials have been erected in his memory. Many public institutions are named in his honor, and the Dr. Babasaheb Ambedkar International Airport in Nagpur, otherwise known as Sonegaon Airport. 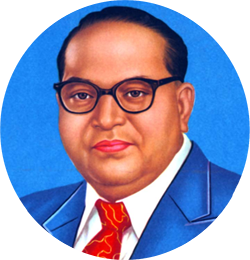 A large official portrait of Ambedkar is on display in the Indian Parliament building. Due to his role in economics, Narendra Jadhav, a notable Indian economist, has said that Ambedkar was "the highest educated Indian economist of all times." Amartya Sen, said that Ambedkar is "father of my economics", Sen continues that "he was highly controversial figure in his home country, though it was not the reality. His contribution in the field of economics is marvelous and will be remembered forever. President Obama addressed the Indian parliament in 2010, and referenced Dr. B.R. Ambedkar as the great and revered Human Rights champion and main author of India’s constitution.